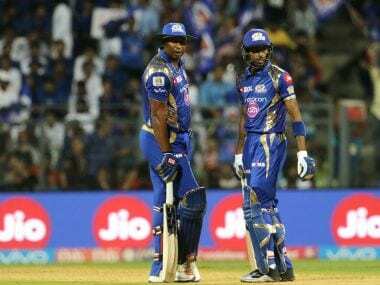 Heading into the 2018 IPL season, the northern franchise needs to shelve it’s outdated squad selection method and invest in strong Indian talent and players who can lead from the front. 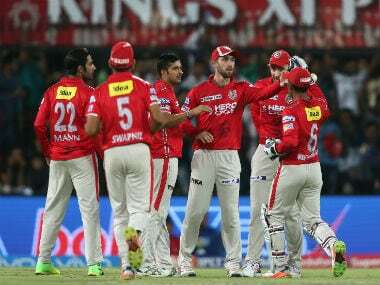 At many stages during this IPL, Kings XI have struggled to deal with the pressure such a high profile tournament places on the players. In most instances, it was the bowlers who folded when asked to defend a score, but on Sunday it was the batsmen who were found wanting when the stakes were raised. Kings XI Punjab will be aiming to continue their late surge against Rising Pune Supergiant in a "winner takes it all" Indian Premier League encounter. 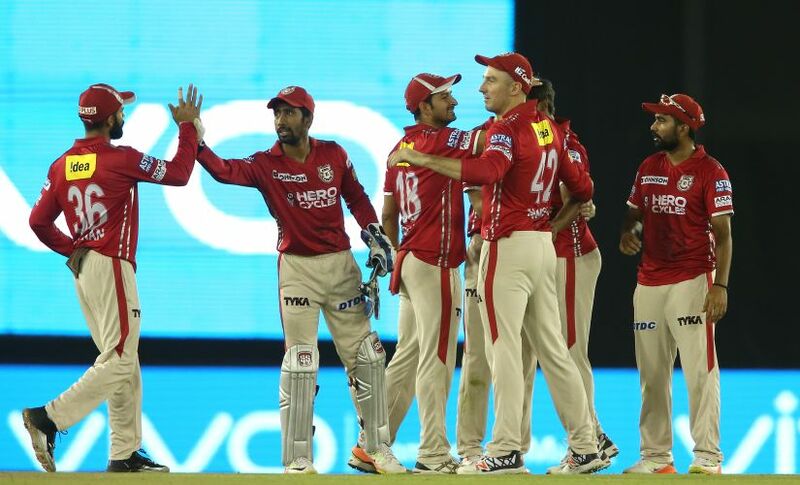 Wriddhiman Saha said KXIP will employ a nothing-to-lose approach against Rising Pune Supergiant in their do-or-die IPL encounter. 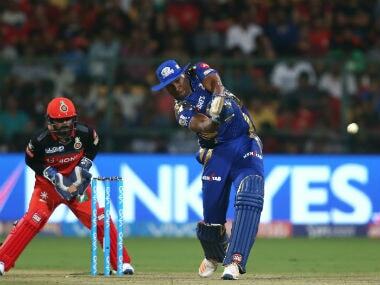 Mumbai Indians might have suffered back-to-back defeats after securing a playoff berth, but there is no need to press the panic button, says Kieron Pollard. 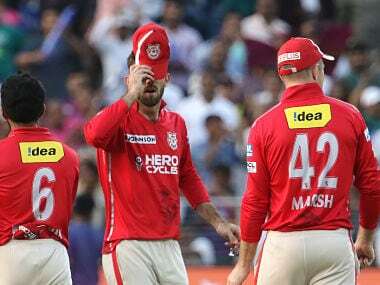 It took until the match against MI for KXIP to realise that pace bowling was their weakness and to shuffle the bowling attack to include three spinners. The lack of bite in Mumbai's middle order has been telling all throughout the season. More often than not, Mumbai have been bailed out by their lower-middle order that is packed with big hitters. 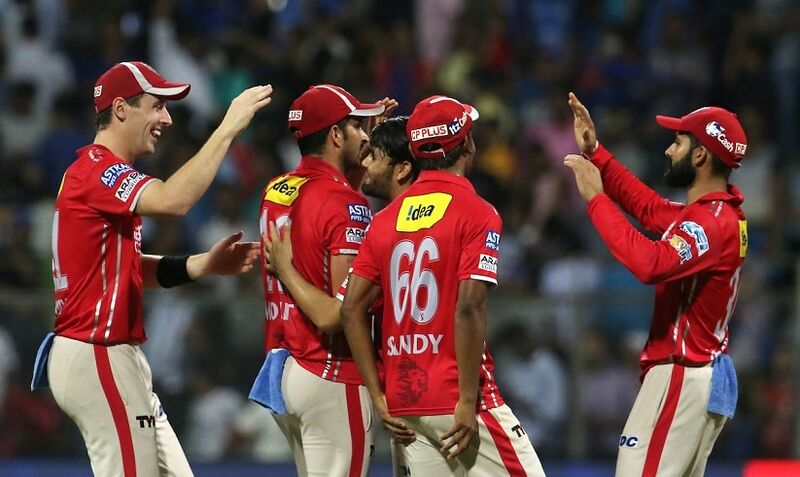 History suggests that not many teams can defend less than 170 at Mohali but Kings XI managed to do just that, largely thanks to their spinners and in particular the unheralded Rahul Tewatia in his first match of the season. 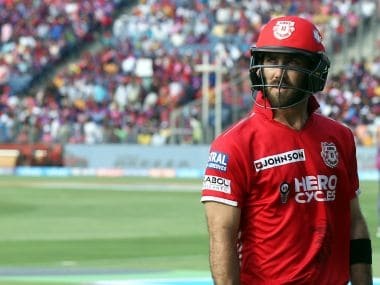 Kings XI Punjab stayed in contention in the race for playoffs with an upset victory over the second-placed Kolkata Knight Riders even as its top batsman Chris Lynn's 52-ball 84 went up in smoke in an Indian Premier League (IPL) game in Mohali on Tuesday.